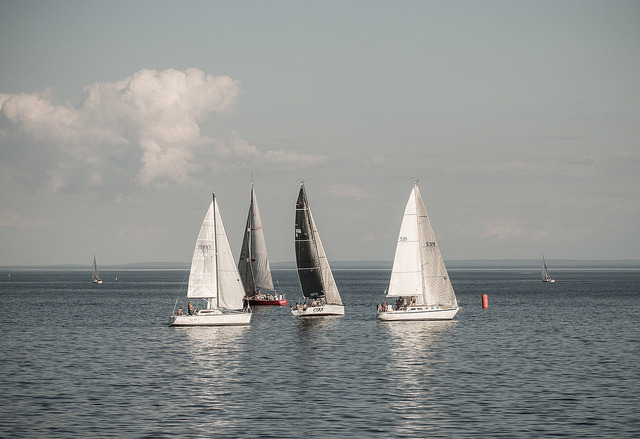 The Great Chesapeake Bay Schooner Race takes place on Saturday, October 14, and this fun event promotes awareness of the Chesapeake Bay, maritime heritage and encourages preservation and improvement of the bay’s ecosystem. The Schooners will arrive on Friday between noon and 4 p.m., but they will be on display all weekend long for the public to enjoy. Schooners may be viewed dockside in Portsmouth on Saturday, and some may be open for tours. On Saturday at 9 a.m., the education program at 9:00 a.m. will offer students a hands-on learning experience, while the Sailors’ Evening and Sea Chantey Sing-along will take place at 7 p.m.